Awesome videos, and cool to be able to do this in one day! 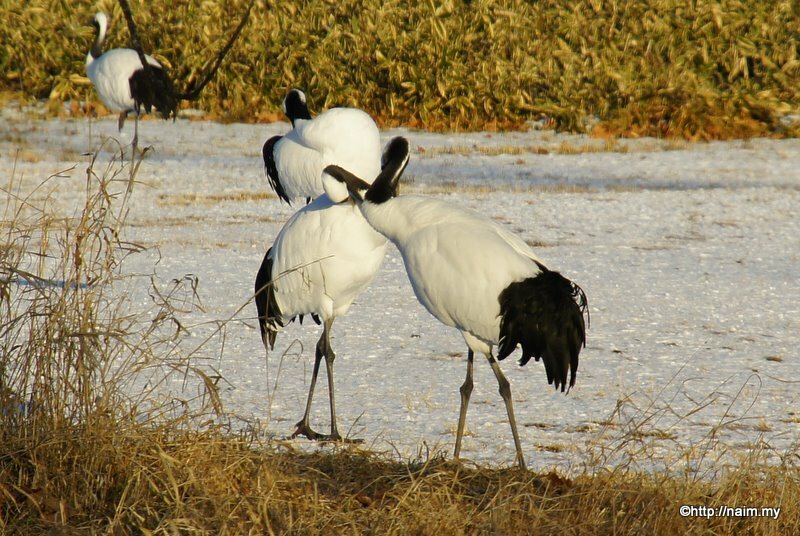 How long do you recommend to stay in Tsurumidai for the crane-viewing? Can I also check with you, what bus do u take to Tsurumidai from Kushiro? Thanks. We only had 40min at Tsurumidai because we took the last bus out of Kushiro station, and had to return with same bus on its way back to Kushiro! I guess try to stay as long as possible because the birds are truly interesting to watch. I can’t remember which bus service we took, but as you exit Kushiro station, there’s the bus terminal to the left. There’s an office with information on the bus lines. Ask the staff about the cranes and he’d gladly advise which bus to take. Seems that many visitors go there to catch buses to see the cranes.